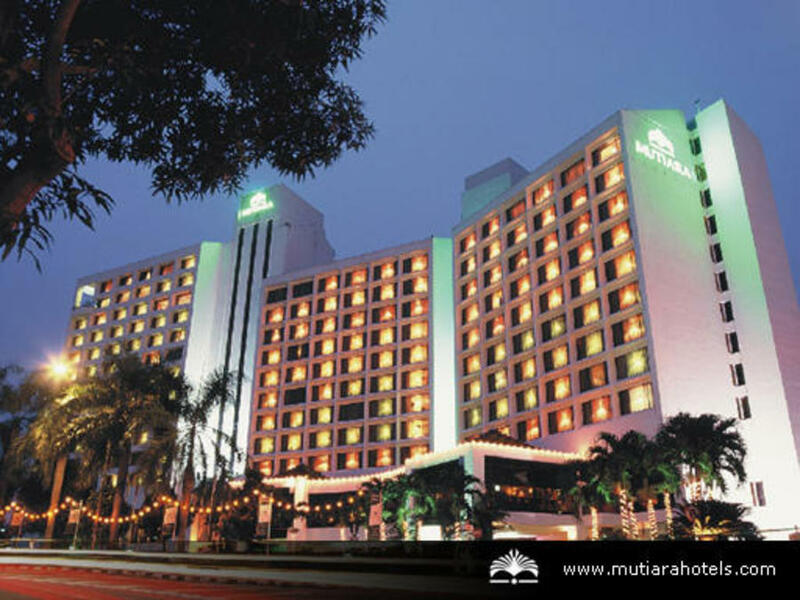 Visitors to Johor Bahru choose the Mutiara for its ideal location in the heart of the city, and for its gracious hospitality and charming appeal. Only 15-minutes from the Causeway to Singapore and 30-minutes from the Sultan Ismail International Airport, business and leisure travelers will feel right at home in our spacious and tastefully furnished guestrooms and suites. 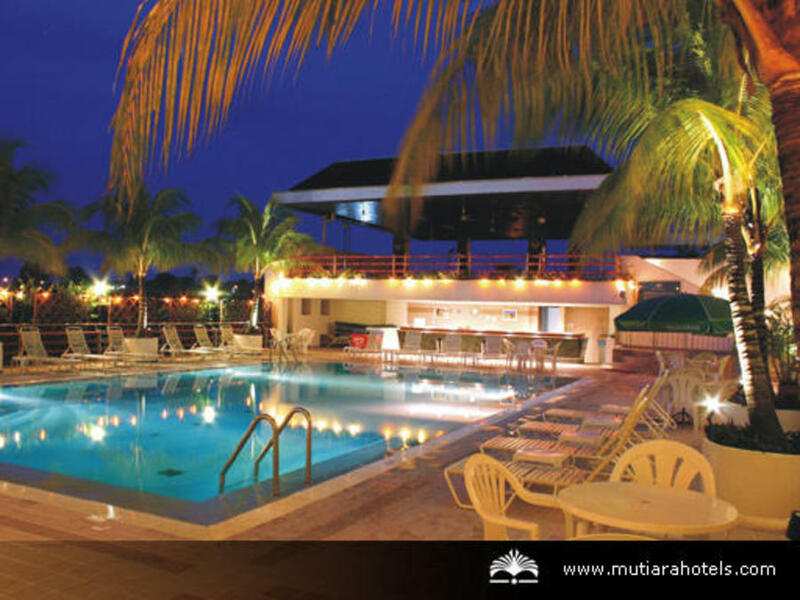 Our superior, deluxe and suite accommodation are all equipped with modern amenities and plush furnishings. For those traveling with children, the Junior Club Suite is designed for young guests, offering entertainment like Playstation, board games and toys. 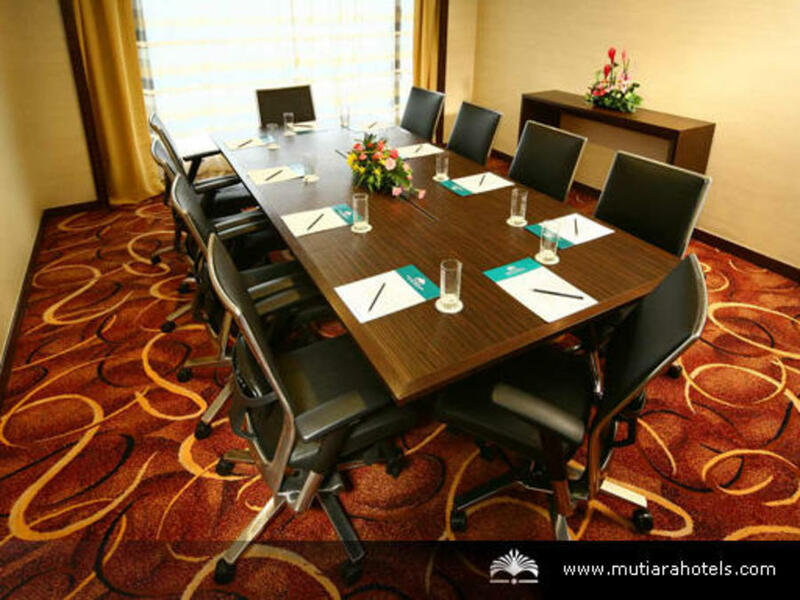 The Mutiara Club floor is every discerning business traveller's refuge. Guests are served complimentary buffet breakfast, refreshments, evening cocktails and enjoy special facilities and personalised service to meet their business needs. 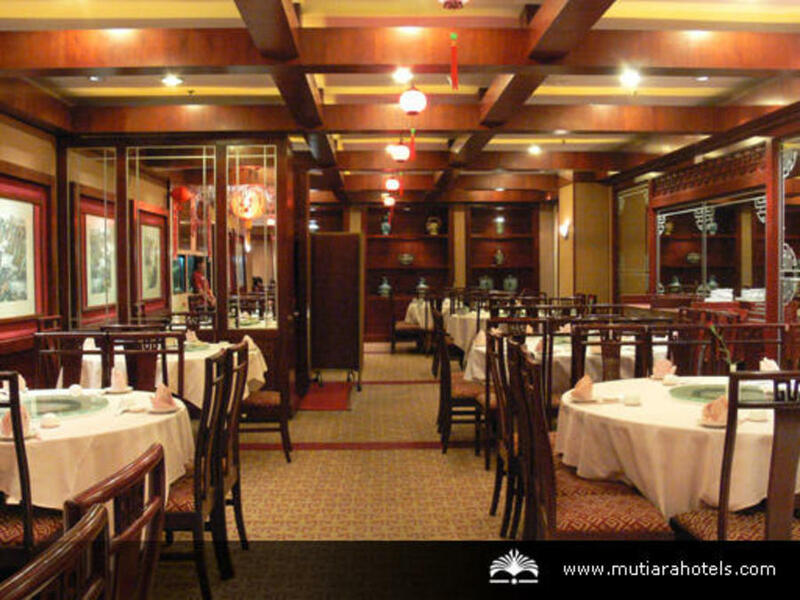 At Mutiara Johor Bahru, we will ensure a perfect meeting or event from recommending the best set-up and facilities to the finest menu to please your palate. Our pillarless ballroom accommodates up to 500 persons theatre-style.